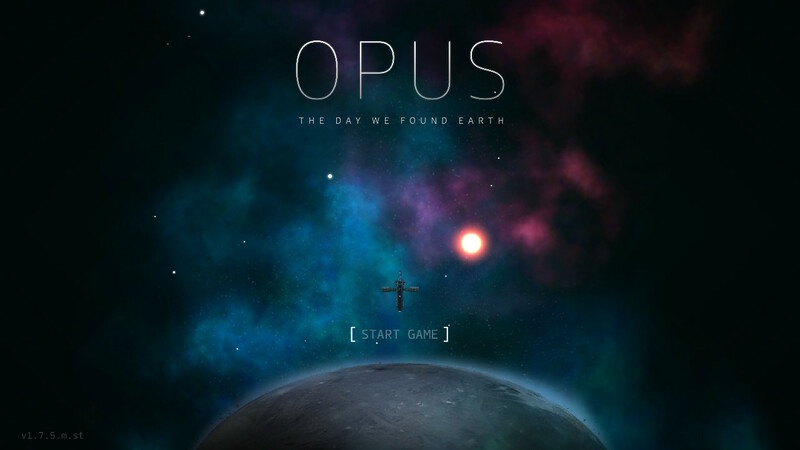 OPUS: The Day We Found Earth is a brief, but charming point and click adventure title. 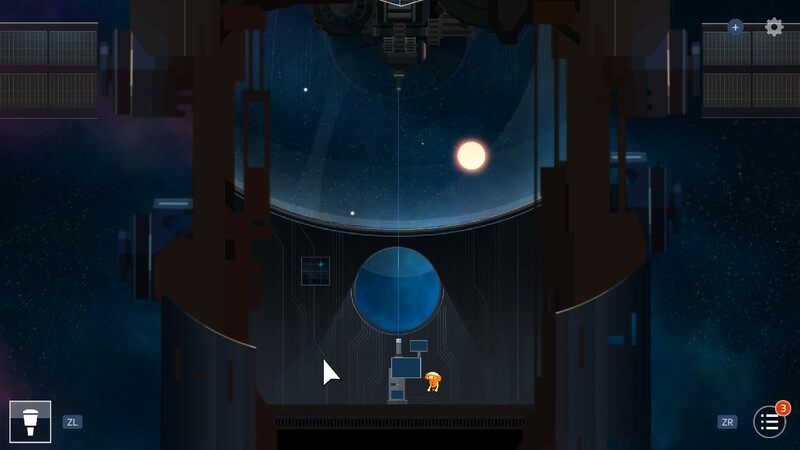 The game takes place on a spaceship observation center, where you control Emeth, a scientific research assistant robot. The premise of the game is that after an unspecified long period of time away from Earth, humans have manipulated themselves so much with genetic experimentation that they fear their genome is breaking down, and need to locate the now mythical home planet of Earth in an effort to save the species. There are two scientists, Dr. Lisa Adams, and Makato on a mission to locate Earth from their observation center (much like the International Space Station). Dr. Lisa creates a robot to assist her I'm scanning planets for the project, and names it "Emeth". After a brief introduction where we meet the characters and become acquainted with the telescope used to scan the stars, an unknown problem occurs that leaves Emeth seemingly alone on an underpowered ship. 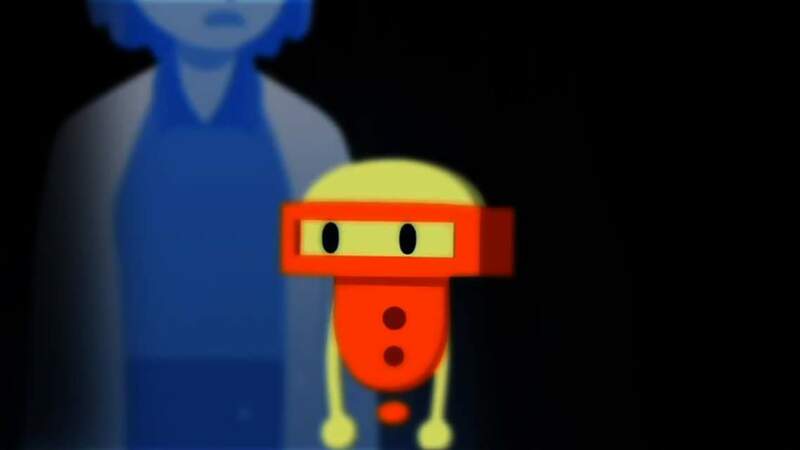 An artificial intelligence hologram pops up that looks and acts like Doctor Lisa, and she tells Emeth that she is looking for him, and that her job is to assist him. The dialogue exchanges between these two artificial life forms will drive the story from here on out, and we get down to the business of scanning planets to find a match for Earth. Each successive scan gives us a little more information, and a little more power back on the ship. As the ship regains power, we get access to new areas of the ship that were darkened before. 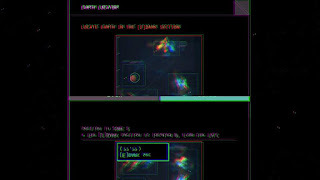 It is also possible to click on objects around the ship to learn more about what happened, and to acquire more information relevant to the mission itself. In addition to the planets necessary to find to progress the story, you can also find multiple stars, supernovas, and galaxies. 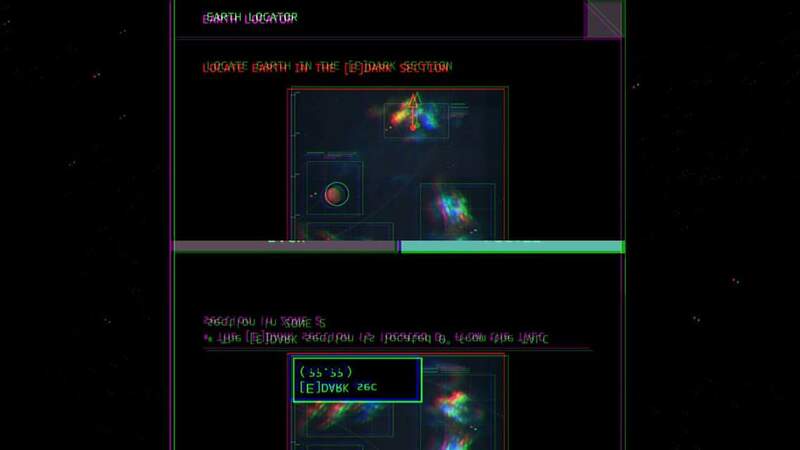 Scanning the stars for planets and such can become a little tedious, but the game tries to help break this up by providing hints as to where to find specific planets, and by having intriguing exchanged between Emeth and Lisa. It's surprising how much personality Emeth really has with the short length of the game (maybe 2.5 hours?). The story and little secrets hidden around the space station also offer some enticing tidbits, and the aforementioned short length makes the game easy to complete in one or two sittings. After the end credits roll, you are given a screen that shows your completion percentage, and if you want, you can always play again to best your previous percentage. I'm not too interested in replaying to find more planets, but I would love to get more of the story, which says a lot for how well done that aspect of the game really is. If you're a fan of point and click adventure games or visual novels, this is a nice, digestible budget game to scratch that itch.